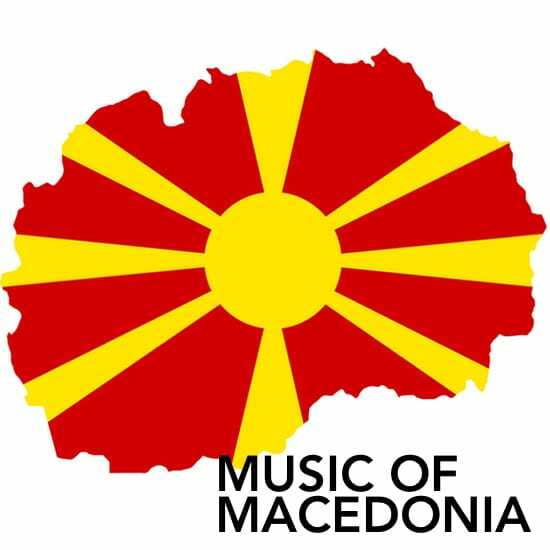 Download Macedonian Karaoke MIDI and MP3 backing tracks with free lyrics. This genre lists MIDI Files specifically formatted for Karaoke through a MIDI File player or MIDI app. They include scrolling 'Karaoke' lyrics along with mutable and removable melody guides. Song lyrics scroll in time with the music and are generally highlighted in the same way as you would expect a Karaoke machine to display lyrics. No Songs available for this genre with current filter.